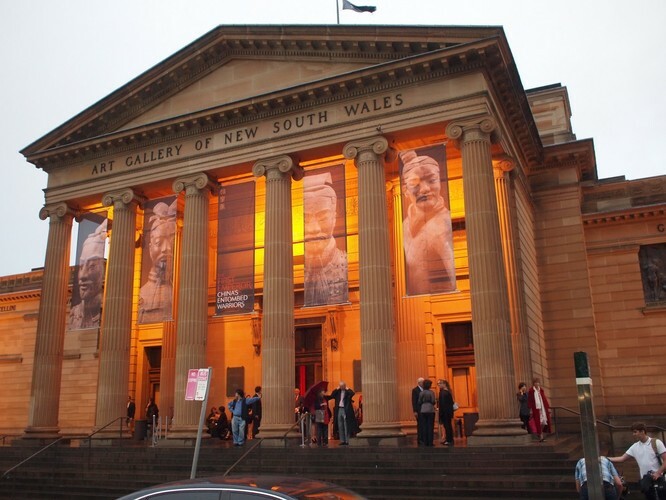 Established in 1874, the Art Gallery of NSW is proud to present fine international and Australian art in one of the most beautiful art museums in the world. 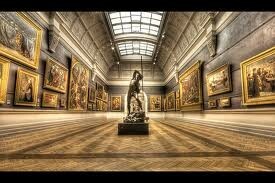 We aim to be a place of experience and inspiration, through our collection, exhibitions, programs and research. Modern and contemporary works are displayed in expansive, light-filled spaces, offering stunning views of Sydney and the harbour, while our splendid Grand Courts are home to a distinguished collection of colonial and 19th-century Australian works and European old masters. There are also dedicated galleries celebrating the arts of Asia and Aboriginal and Torres Strait Islander art. Alongside our permanent collection are regularly changing temporary exhibitions – more than 30 each year – including flagship annual exhibitions such as the Archibald Prize and ARTEXPRESS. Outlook: Last call for Sydney Biennale, Roller Derby Xtreme on sale... and more! Fiona Campbell - More of Fifi L'amour! The Dance Era - Party!